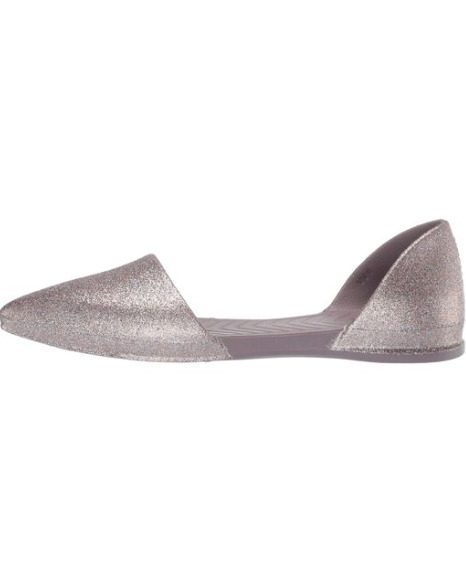 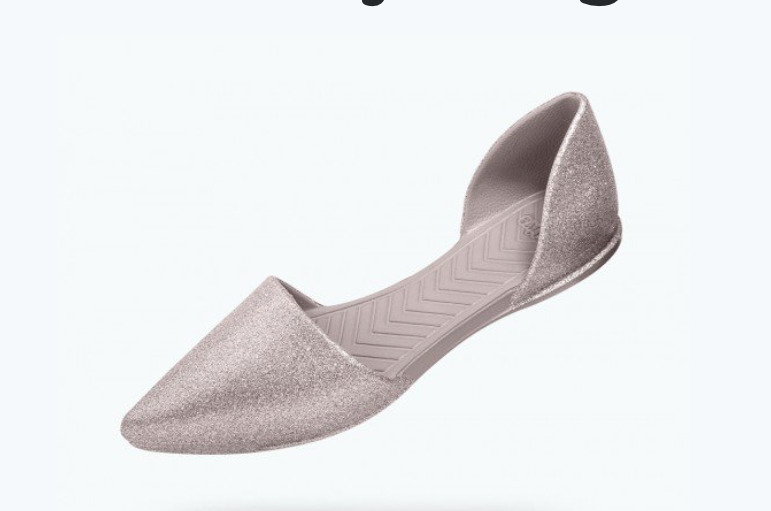 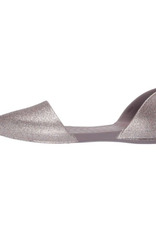 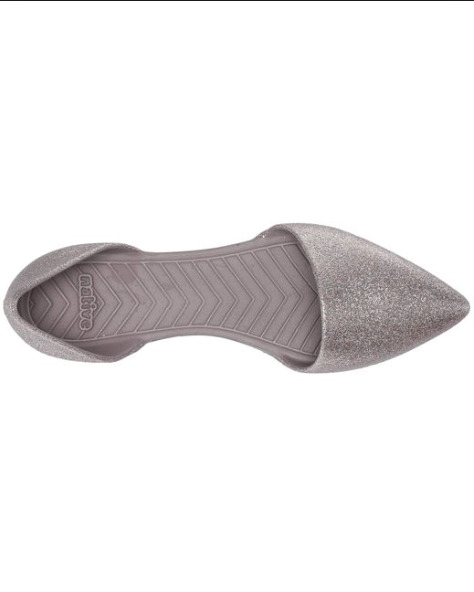 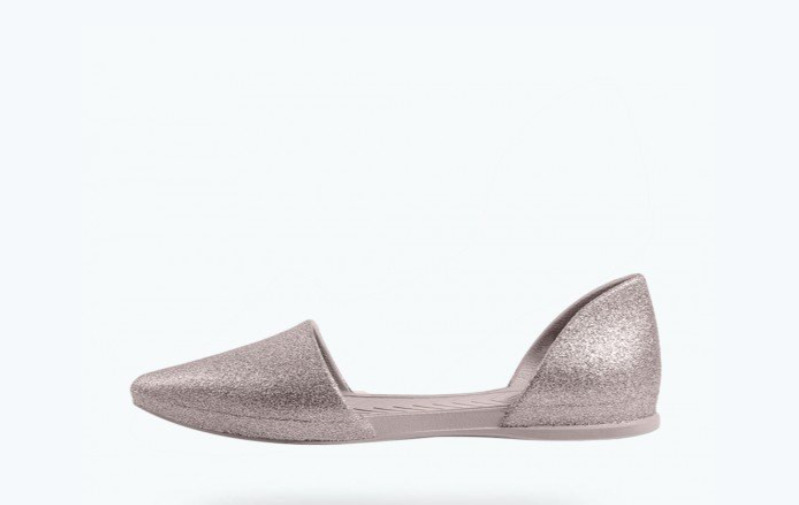 Unlike anything else in the Nativerse, the Audrey is the first flat of its kind. 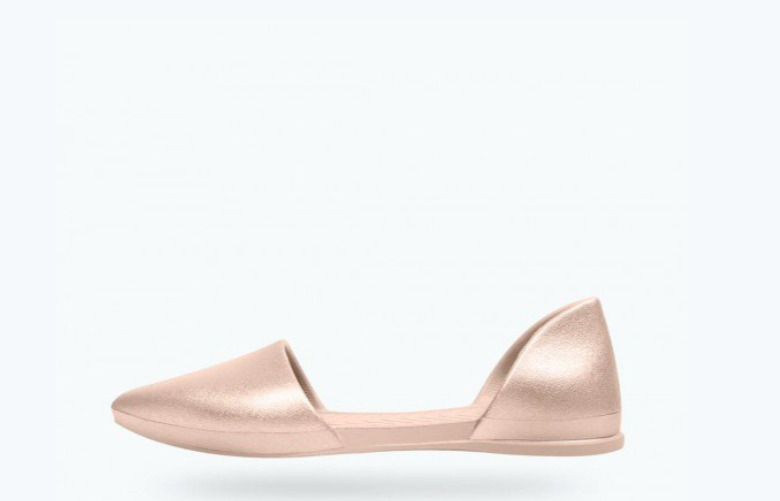 A single EVA material, a solid color, and a sole-flattering silhouette — it's as simple as a style can get. 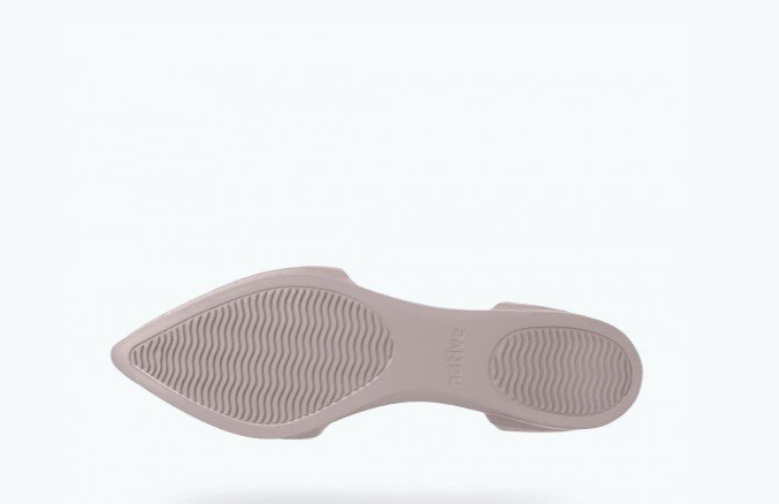 One of few Native shoes designed specifically for women, the Audrey is timeless beauty reserved for below the ankle.